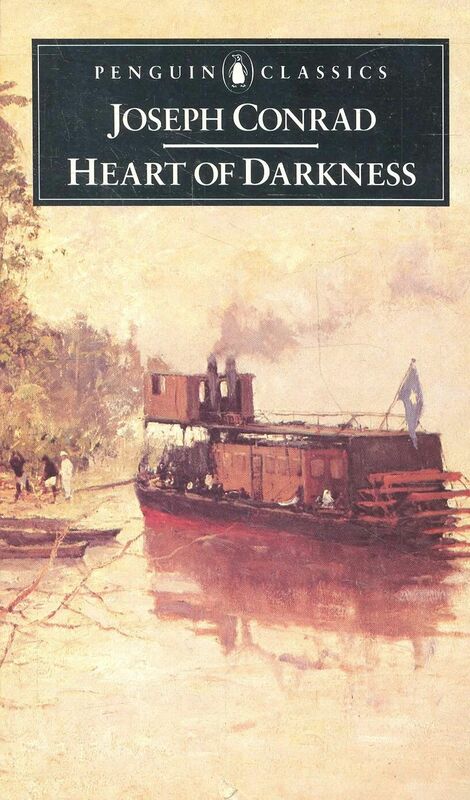 It’s been 118 years since Heart of Darkness was published, and I can see the imprint of Conrad’s style on modern authors such as Dan Simmons (most notably in his historical horror novel The Terror). 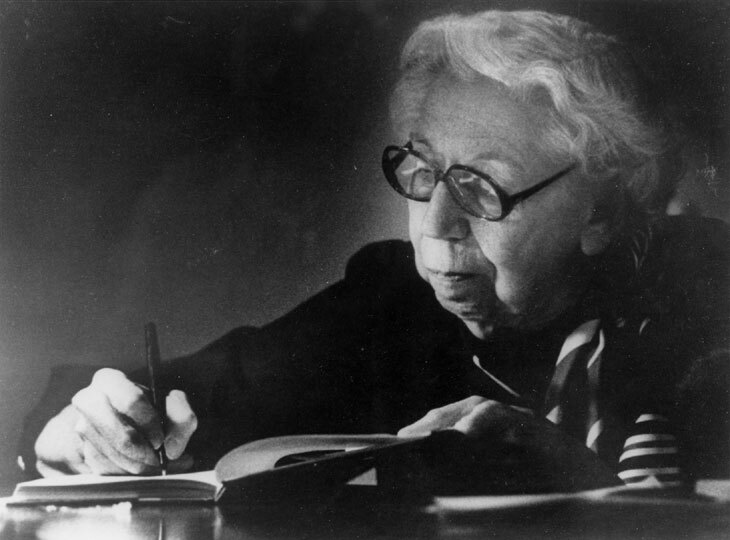 Novels a century ago could meander in ways that no publisher would accept today; a modern popular novel needs to be a narrative machine if its author expects it to find a good home. The standard advice many beginning writers receive is to open with dialog and avoid opening with a stretch of description. In Heart of Darkness, the reader finds three whole pages of nothing but descriptive narrative before we encounter the first bit of dialog. But Conrad’s prose is so excellent that I didn’t mind. “In the offing the sea and the sky were welded together without a joint” is not only a much more evocative way of describing “seamless” but also foreshadows the protagonist’s focus on rebuilding (and, later, struggling to keep afloat) the steamboat he’s put in charge of. The description “in the luminous space” has a lovely consonance to it, and further, it evokes the brightness of the open sea and sky — a world that is lost to Marlow on his journey into darkness. There’s great color and detail in the middle: tanned sails, drifting barges, red clusters of canvas sharply peaked, the gleam of varnished sprits. These descriptors pop and put the seascape right in the reader’s mind with just a few words. And “vanishing flatness” has a satisfying assonance to it. The final line of the paragraph — “The air was dark above Gravesend, and farther back still seemed condensed into a mournful gloom, brooding motionless over the biggest, and the greatest, town on earth.” — is loaded with wonderful atmosphere. The assonance of the repetitive “ohs” in “mournful gloom, brooding motionless over” make that part of the description read like a lament. And that line further foreshadows the themes of the book. Why is the greatest town on earth so burdened with a hanging gloom? Because the horrors in the Congo have traveled there, psychic parasites on the souls of the men who have survived that darkness. And that’s just the opening. The other descriptions throughout the book are equally evocative and stylish. If one can look past the despicable characters and racism in the novel, it’s an excellent study in vivid prose and represents a good model for writers who seek to improve the quality of their own descriptive writing.